I needed a way to protect hands when serving hot, drinkable soup in these jelly jars so I took fabric scraps to make these jar cozies. For my women’s yoga retreat I needed 16 bowls, which I didn’t have, so coming up with this alternative cups makes serving up the soup so much more fun! 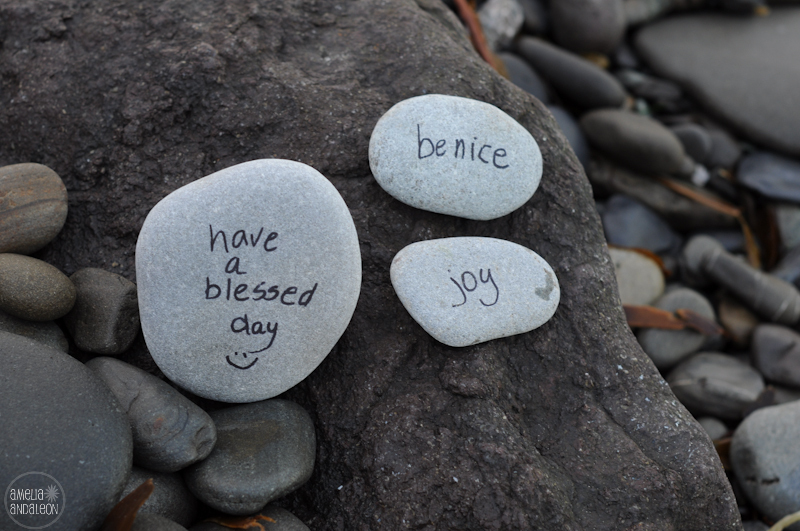 And, I was so happy to re-purpose and recycle items in my house! 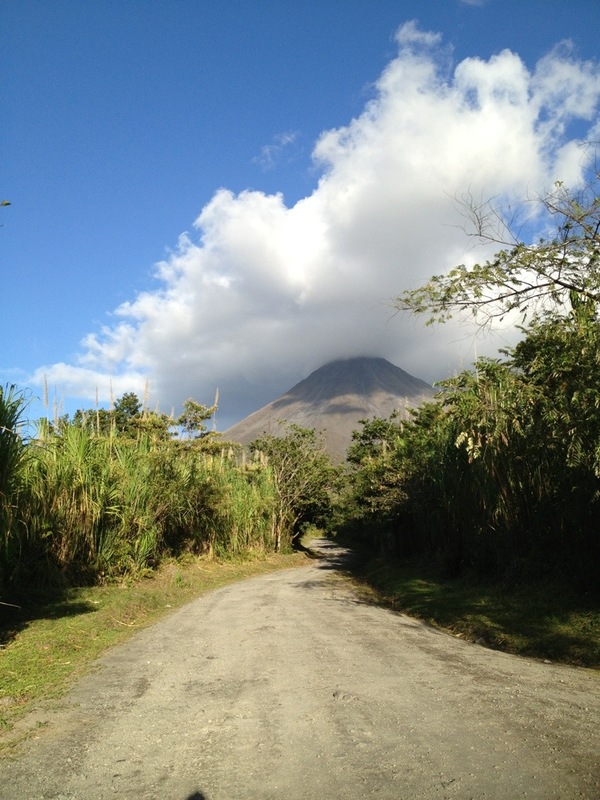 Hiking Volcan Arenal here in Costa Rica was an amazing geological, wildlife, and flora experience. 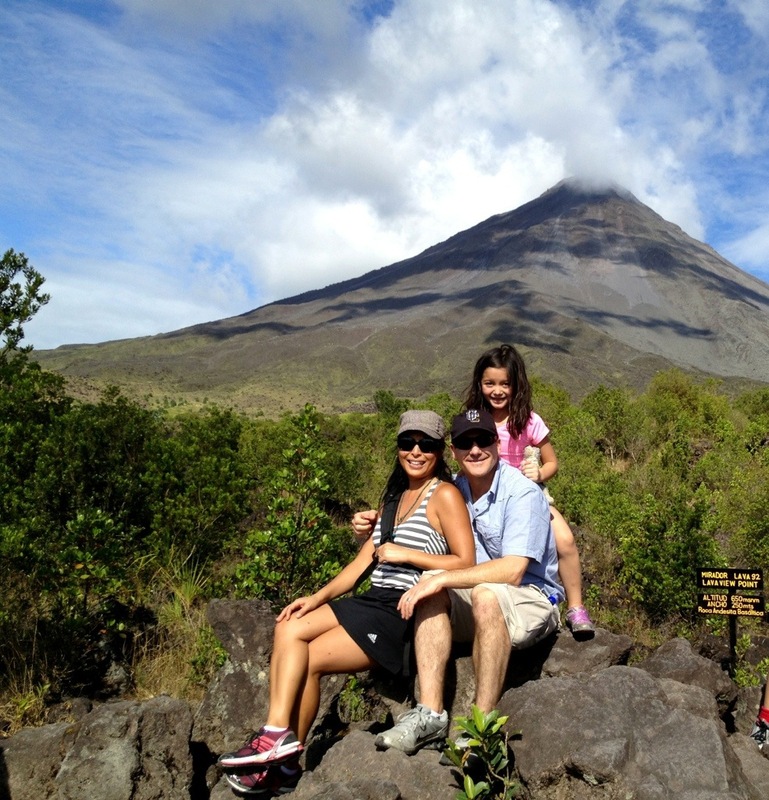 And, it was just plain fun, for our two families who enjoyed this kid-friendly hike through the jungle to the viewpoint (“mirador”) of the volcano. 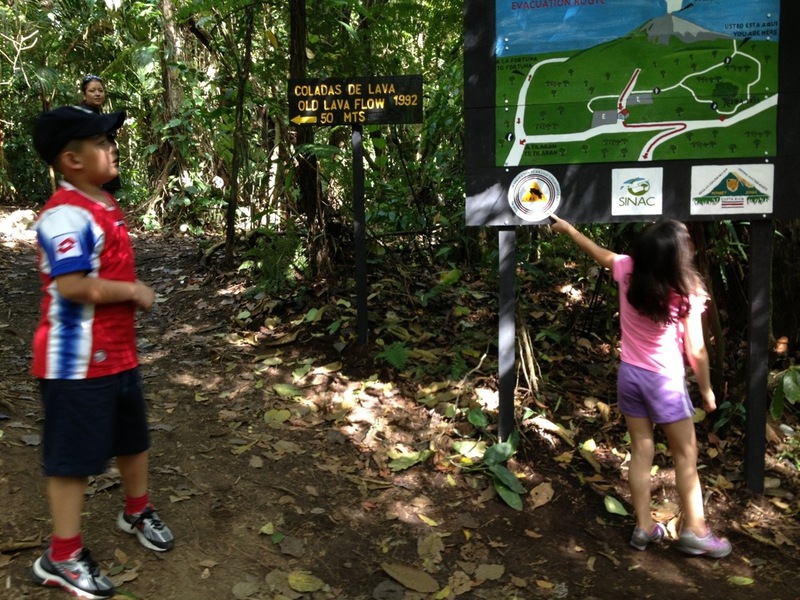 We did the recommended loop trail and saw toucans, and heard numerous bird songs. The sights and sounds created nature’s scavenger hunt for the kids, distracting from the physical challenge from the heat and slight incline at the top. 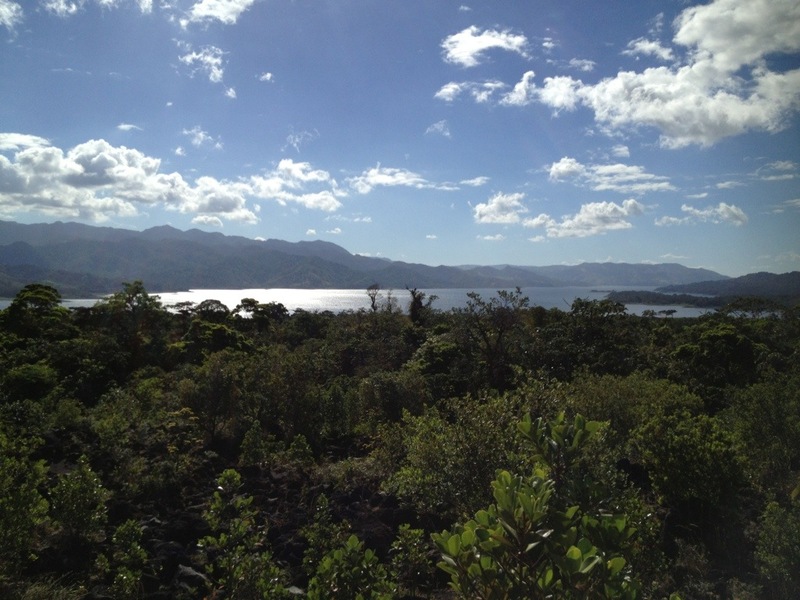 We were hiking here on our own, with our Costa Rican friends, which was wonderful but, if I had a chance to do it again I’d love to go with a local bird expert. I envied the groups accompanied by local guides offering their knowledge of the flora and fauna. Within close proximity of one group we benefitted from a guide pointing out an anteater and our first toucans. One of our goals was to see toucans (my daughter’s number one wish actually) so we were all stoked to see several families of colorful toucans, with their big bills throughout our hike. We saw at least 10 toucans and heard even more. That alone totally made the trip! We didn’t see monkeys during this hike but, we heard them and laughed when they threw fruit down at us. (On a previous trip down the Sarapiqui River we saw many howler monkeys…that will be in another post.) And, the flora and fauna itself was amazing. We started the hike on the dry side, appreciating the shade of tall grasses flanking each side of our trail, then entered the lush jungle with hanging and climbing vines, large ceiba trees, tree ferns, and many prehistoric-looking plants. It was incredible. It was quite a drive from San Jose which our friends generously offered to take us on this fun day trip. But, if we were on our own we’d probably stay in La Fortuna or another nearby village to explore the volcano a bit more and just be closer to this beautiful area. 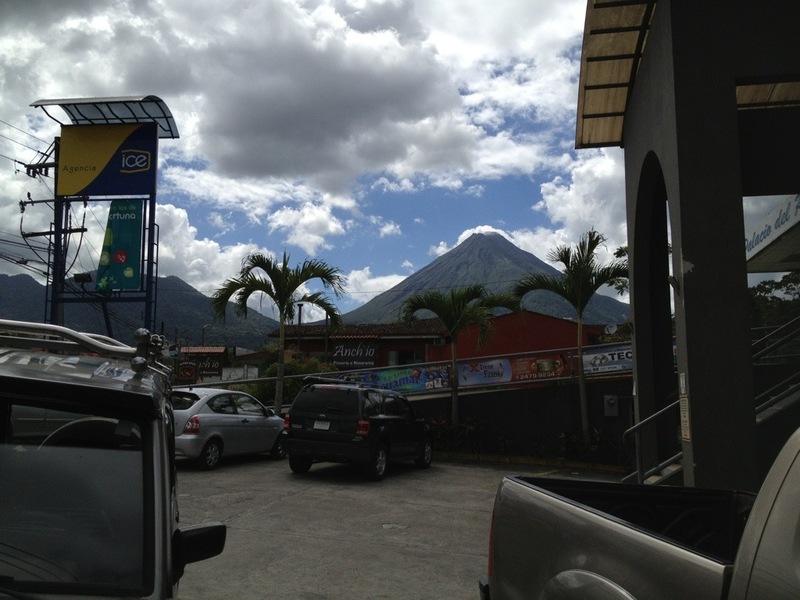 Click on this link for more information about Arenal Volcano National Park. 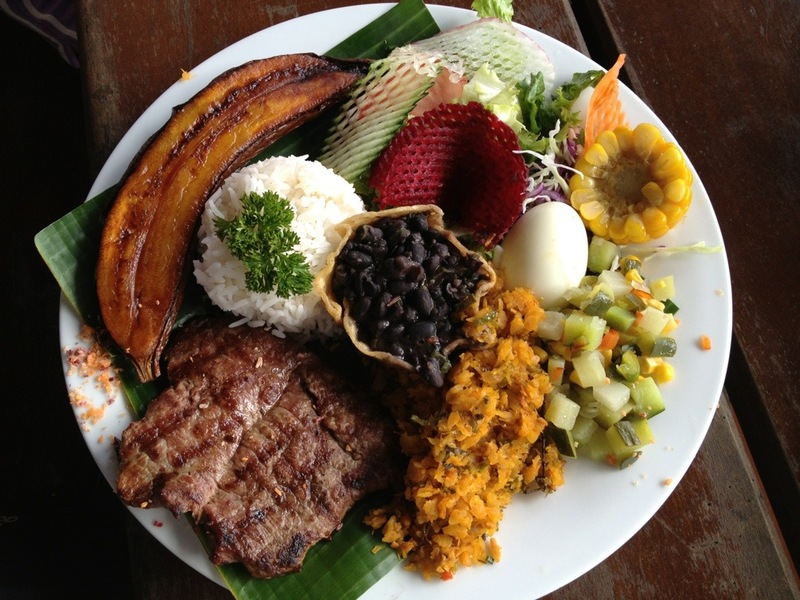 And, as I mentioned in my previous post, there are no food options once you enter the park so here’s my restaurant recommendation in La Fortuna, just outside the park..
On the trail, which is clearly marked. You can see the loop trail we hiked on the right side of the map which was only 3 miles. or less, long. Wear sturdy shoes because of the lava rock at the top. 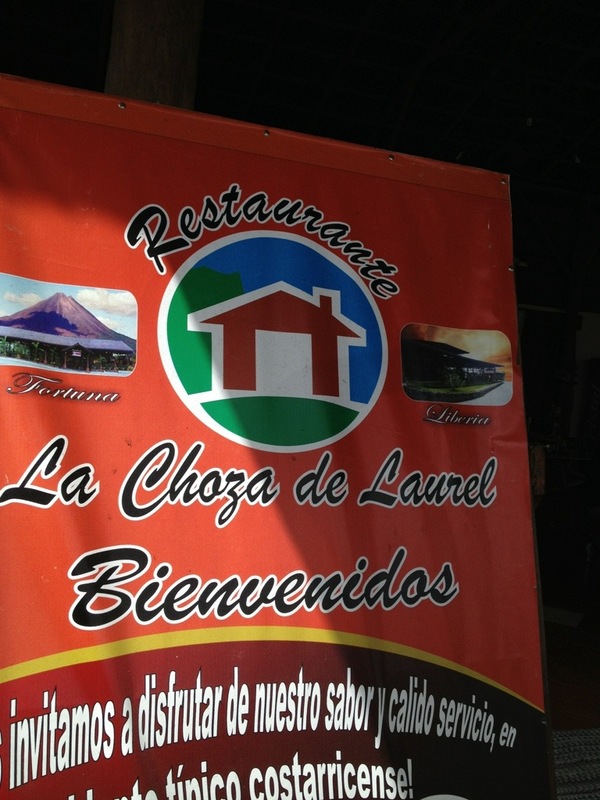 Before you start hiking at Volcan Arenal stop in La Fortuna for some tasty authentic Costa Rican food at Restaurante La Choza de Laurel. 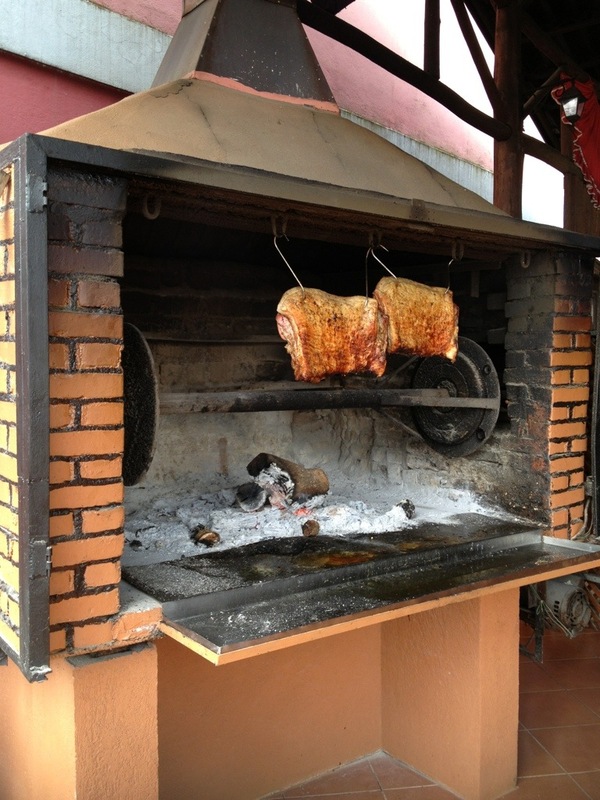 Our Costa Rican friends said it was really good authentic food. 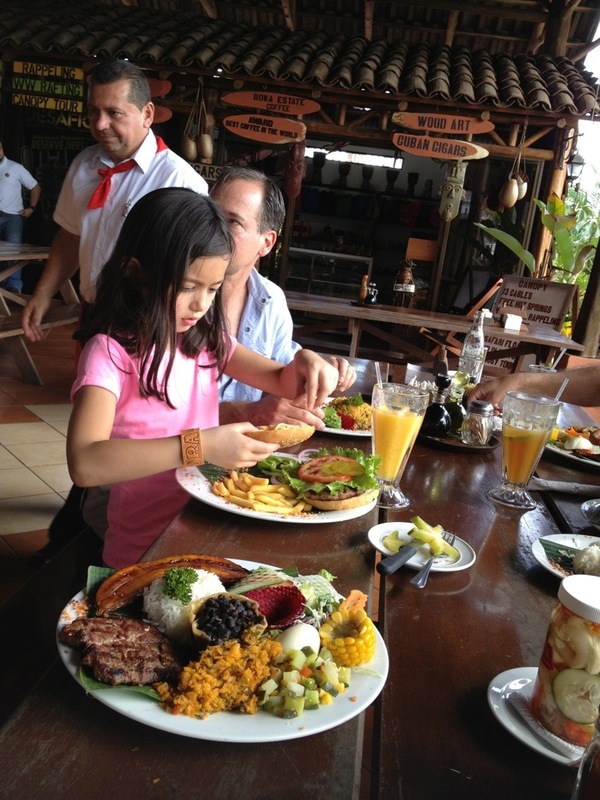 For us we just thought the food was tasty starting with mango batidos (“smoothies”), fried green plantains served with black beans, pico de gallo and guacamole, then we ate typical Costa Rican plates such as arroz con pollo. 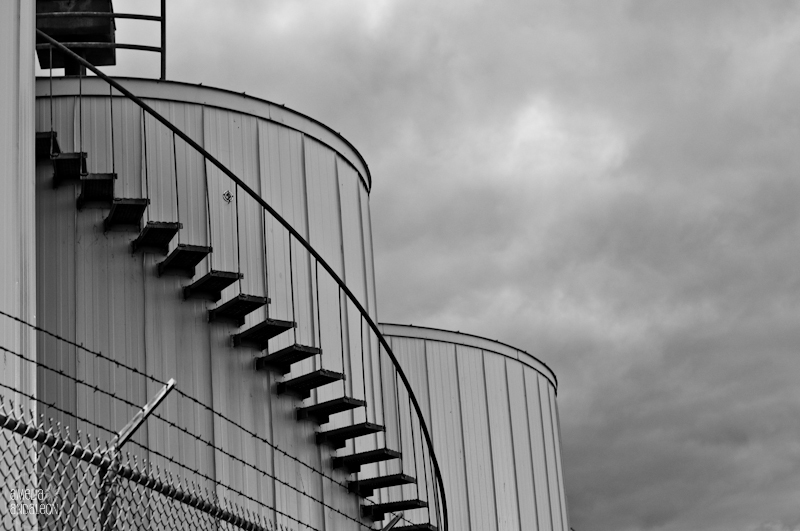 the ambience was casual with its open air setting and cultural activities. 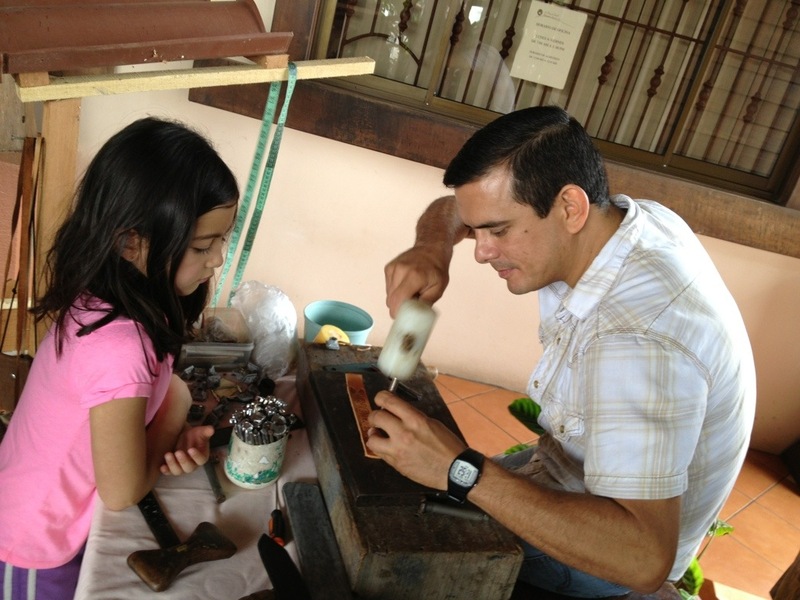 our daughter had a custom leather bracelet made with a suggested donation of a dollar. 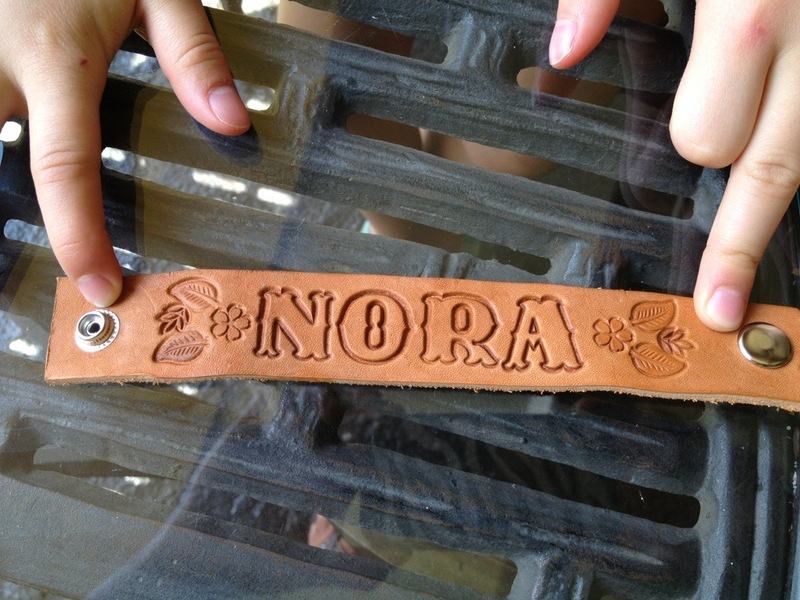 the hide was actually cut to fit her wrist then he stamped her name with some designs in the leather.